Why did the coffee shop cross the road? 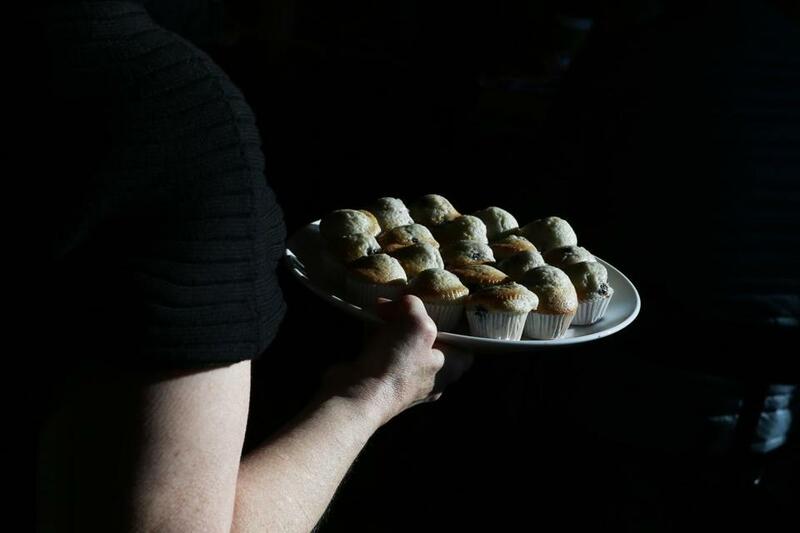 Faye Goldman passed out freshly baked blueberry muffins at Central Café + Restaurantto in Newton Centre. NEWTON — In a city of 89,000, Peet’s coffee shop was one of roughly 400 businesses selling food and drink, but among fewer than a handful of coffee shops in Newton Centre. For its devoted following, it was something else: a third place between work and home where people could meet. 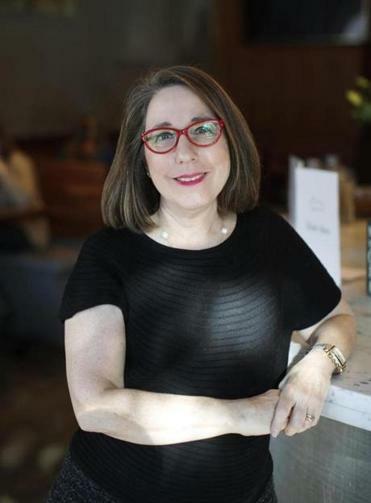 Loneliness might be epidemic on the street, but inside Peet’s, especially when Faye Goldman was behind the counter, you knew you belonged. It didn’t matter if you brought a laptop and spent the day, met a friend for coffee, or waited before a doctor’s appointment in the building nearby. The barista (and later, assistant manager) whom younger co-workers had affectionately named “Mama,” lit up when you walked through the door, her attention as steady as the traffic outside. “My customers became my friends,” Goldman said. Then, in July, the coffee shop closed. That might have been the end of it, just another vacancy upending the delicate synergy of a small downtown. Instead, Goldman gathered her strength and marched across busy Beacon Street to Central, a two-year-old restaurant and bar that was open evenings. She popped the question: Would the owners of Central consider reconfiguring their space to operate a cafe during the first part of the day when the restaurant stood empty? Central’s owners greeted her with open arms. Together, they would bring the coffee shop community back — including several hundred regular customers who had left their e-mail contacts and requested that Goldman let them know if she found a new location. On a November morning when Central held the grand opening for its new cafe, customers lined up on the sidewalk before the doors opened. Sunlight streamed through the huge front windows. Baristas moved like dancers behind the coffee bar. Goldman, who had spent the morning overseeing the setup and calming co-workers’ jittery nerves, stood near the door greeting well-wishers. “Congratulations!” someone said, kissing Goldman on the cheek. “I didn’t know I had this in me,” Faye Goldman said of her decision to find a new home for the coffee shop’s customers. “It’s not a bank!” someone else chimed in, a common sentiment in a neighborhood where there are now 12 financial institutions, and there will soon be a 13th in the space that Peet’s used to occupy. Above the bar, two chalkboards, neatly printed with the cafe menu, hid liquor shelved behind. “Somewhere Over the Rainbow” played softly from the sound system. The mayor arrived. A perfunctory red ribbon was cut. Beneath each table was a newly installed outlet for patrons to plug in their laptops and phones. 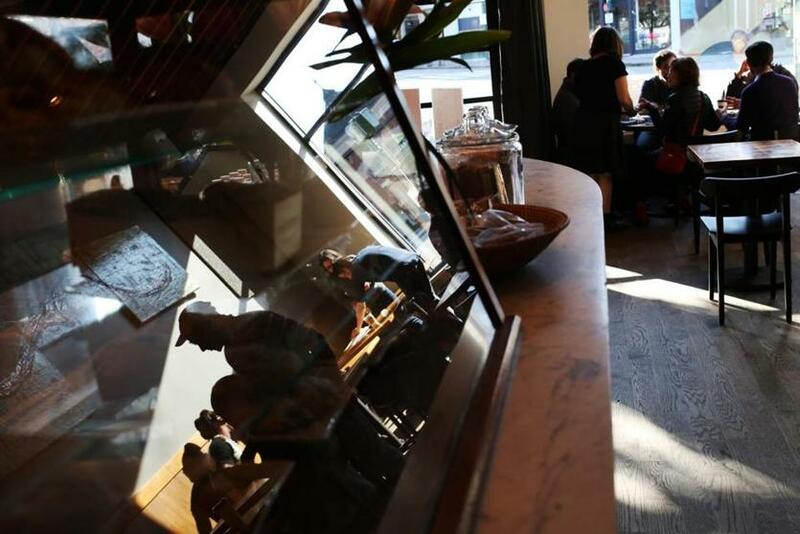 On one side of the bar, a glass case displaying pastries was rapidly emptying. On the other, the new coffee urns hummed and would continue to produce until just before the evening kitchen and wait staff arrived. In the weeks since, business has been brisk, and the menu has expanded to include oatmeal, granola, and yogurt cups, sandwiches, and more. Some customers who spend the day working in the cafe are staying on for a glass of wine, or dinner. “The day exposure is benefiting the dinner [business],” said Alex Nagi, an owner of what is now called Central Café + Restaurant. 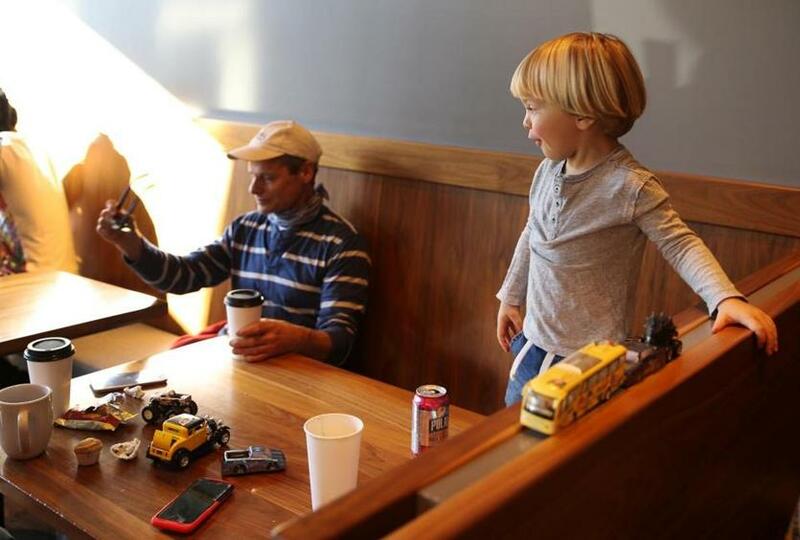 The cafe is open from 7 a.m. to 4 p.m. on weekdays and from 8 a.m. to 4 p.m. on Saturdays and Sundays; at 3 p.m., staff begins breaking down the coffee bar and converting the space for dinner service that begins at 5 p.m.
Avery Rosenberg, 2, of Newton played with his toy cars as Keith Faso of Newton watched over him at Central Café + Restaurant. Guests were reflected in a display case at the restaurant.